Charlotte vs. Raleigh: Where Should You Retire? 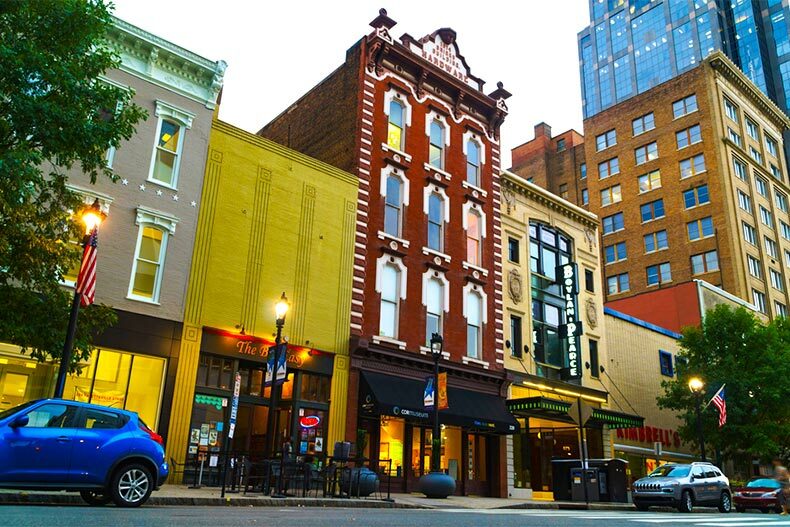 Which of these popular North Carolina cities is for you? The state of North Carolina is an ideal location for active adults looking to settle down on the East Coast. 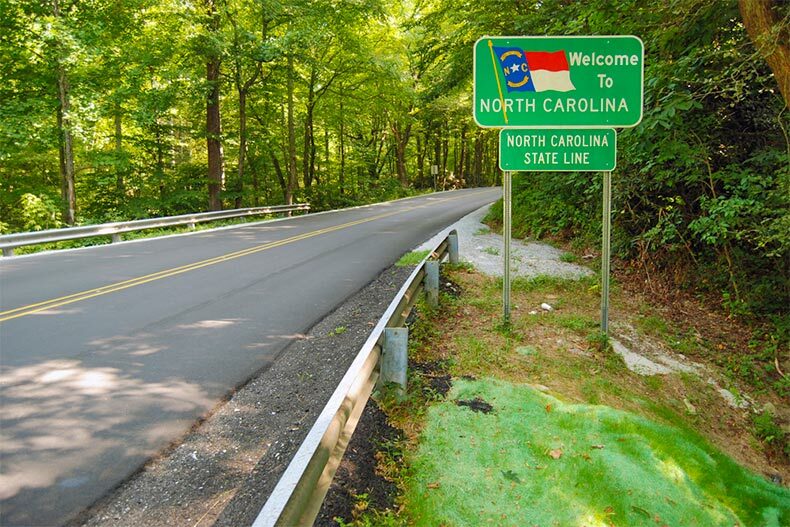 The Tar Heel State offers mild temperatures year-round, polite southern charm, and easy access to both the stunning mountains of Western North Carolina and the sandy beaches of the coast. Two of the state’s biggest cities—Charlotte and Raleigh—are popular areas to consider for retirement. Both have many positive attributes, including easy access to major interstates and international airports, high-quality health care, and neither city lacks for things to do with countless museums, art galleries, and restaurants. Below we’ve highlighted aspects of each city to help you determine which town is the right fit for your lifestyle. Charlotte provides big city fun with green spaces and outdoor options nearby. As one of the fastest growing cities in the South and the largest city in North Carolina, Charlotte, has plenty to offer its residents. It’s consistently named one of the top places to live in the U.S. and it’s no wonder why with its abundance of cultural amenities, growing restaurant scene, public transportation, and numerous health care facilities. Plus, there’s also no lack of activities and entertainment offerings with countless museums, theaters, and several professional sports teams to cheer on year-round. 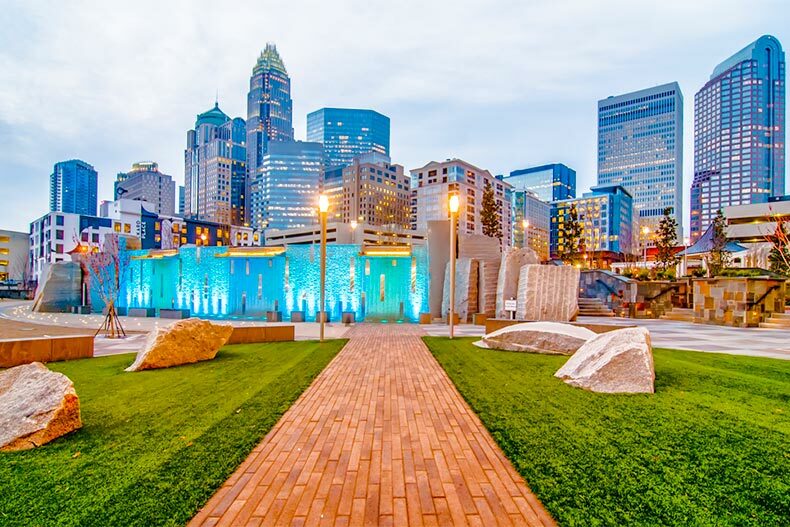 Beyond the cultural amenities, the opportunities to get outside and stay active are plentiful in Charlotte with several popular parks, greenways, and green spaces spread throughout the city. The city’s U.S. National Whitewater Center is another big draw for active adults who like to be outdoors. The center has a wide variety of outdoor activities to choose from, including whitewater rafting, kayaking, paddle boarding, and mountain biking. While the city’s constant growth and an influx of new residents bring a lot of exciting changes as well as additional resources and amenities, it also brings the typical hassles that go along with a larger population and faster pace like traffic, higher taxes, and increasing housing prices. It is also home to over 40 age-restricted and active adult communities. Some of the most popular include Sun City Carolina Lakes, Trilogy Lake Norman, Cresswind Charlotte, and 3 Cherry Way. Raleigh, which is the second-largest city in North Carolina and the state capital, is much smaller than Charlotte. Considered a mid-sized city, it is home to several large tech corporations, close to a number of top-rated hospitals, and a hub for art and entertainment. The area is full of history and charm with picturesque tree-lined streets and plenty to do. Raleigh also features a diverse restaurant scene, impressive museums, science centers, and art galleries, plus, the Carolina Ballet, the North Carolina Symphony, and the North Carolina Museum of Art. Outdoors, residents can take advantage of 180 miles of walking and biking trails, many public and private golf courses, the popular William B. Umstead State Park, and flowering botanic gardens. As an added bonus, the city is conveniently located near a number of respected colleges and universities that offer continuing education options for active adults. While it may not have the flashiness and fast pace of a bigger city like Charlotte, Raleigh is a great option for anyone looking to live in a place that has many attractions, but still maintains a small town feel. The Raleigh area is home over 30 age-restricted and active lifestyle communities. Carolina Preserve, Carolina Arbors, Creekside at Bethpage, and Del Webb at Traditions are a few of the most popular.